Santa's Stash Special, Through November & December. A 5x5 Non Climate Controlled Unit, normally $40 per month, with a 20% discount, for only $32. A 10x5 Climate Controlled Unit (3rd floor only), normally $69 per month, with a 20% discount, for only $55.20. 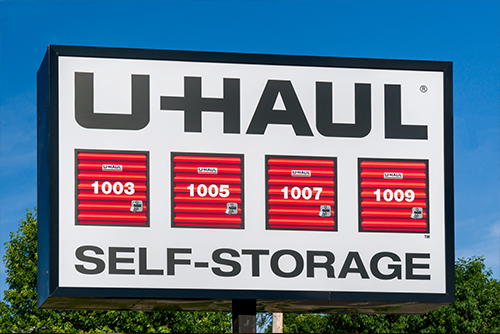 Our Summerville facility of Main Road Self Storage provides the storage units and U-Haul rentals that you can rely on. 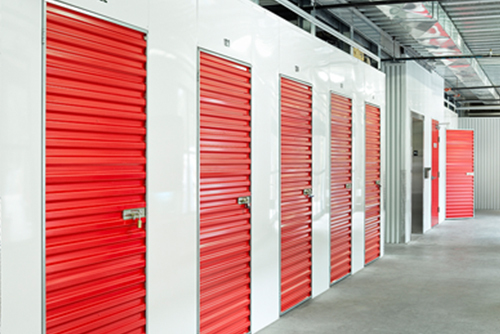 We have storage units available at affordable rates. 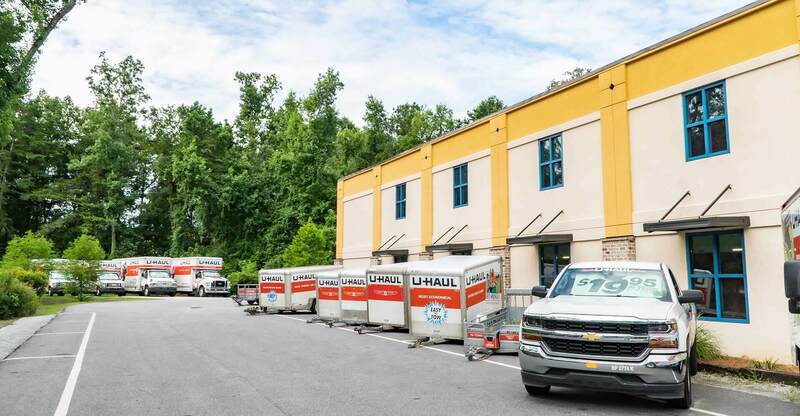 At Main Road Self Storage in Summerville, we offer a fenced facility with drive-up access and climate-controlled storage units. 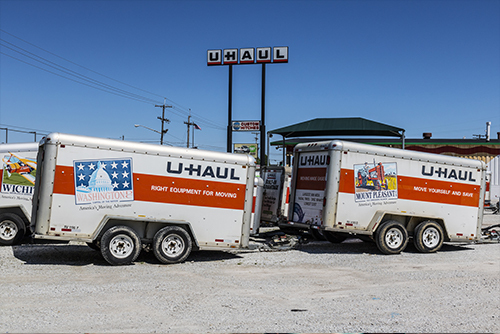 Reserve a U-Haul truck/trailer or storage unit with our reliable team at Main Road Self Storage in Summerville today. Security does not just mean alarms, locks and cameras. It means security from the elements too. 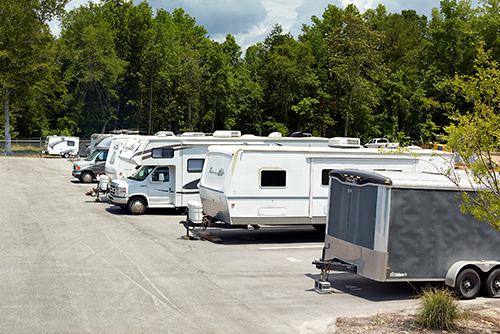 Inside self-storage offers twice the protection and increased peace of mind. We deliver U-Box containers that you pack, and we store in our secure warehouse. Load at your own pace! 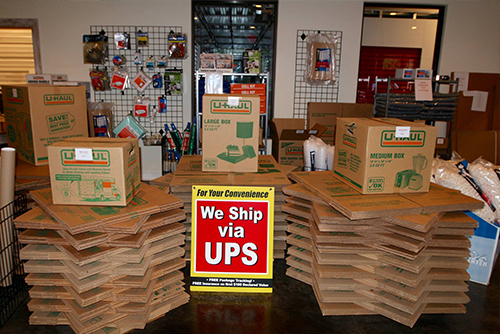 Just give us a call when you want us to pick up or drop off your U-Boxes. I’ve used many storage locations…this was the best experience we have had. Incredibly clean and quiet location. Great customer service. Totally recommend. Main Road Self Storage was a great place for me to store extra belongings. I will use them again when I need a place to store my stuff! Super nice staff and my belongings were safe and dry. Outstanding customer service! 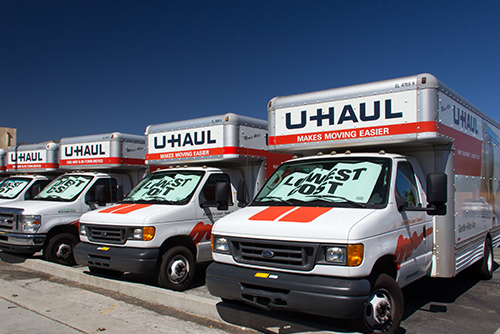 Used the facility for storage space and U-Haul rental. Highly recommend. Really awesome location! The people that work there are super friendly and helpful! All the storage spaces are clean and they have a really great camera system to help keep your belongings safe!